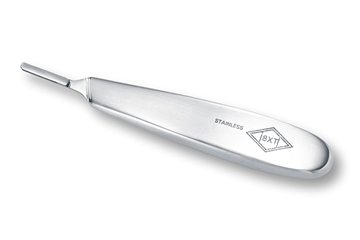 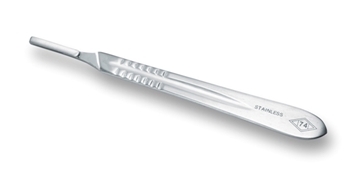 Industrial-strength stainless steel scalpel handle hand-crafted in the USA and Germany. 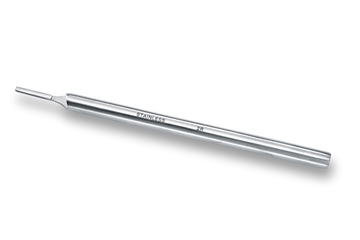 Large fitment fits our #60XT blade. 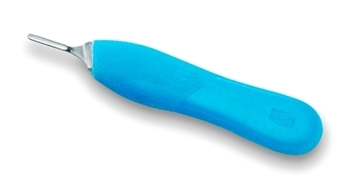 Lightweight plastic scalpel handle with a comfort grip. 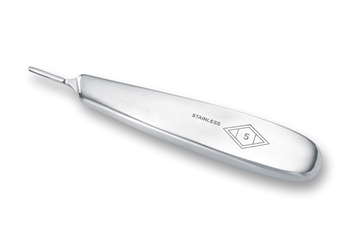 Fits our #60XT and #22XT blades.